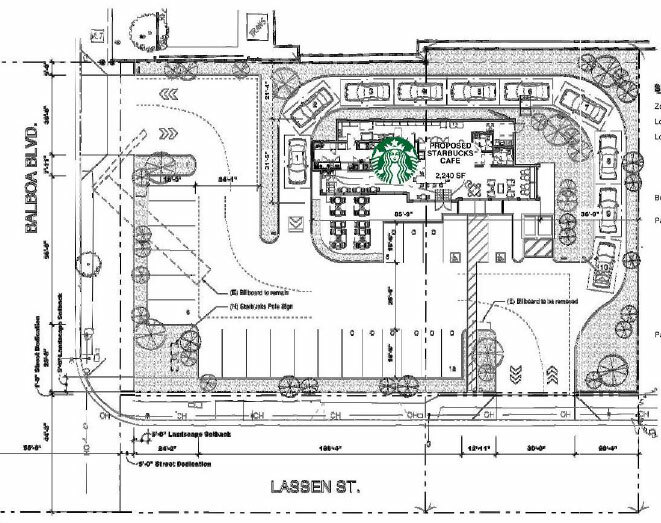 A new Starbucks is being proposed for 9900 Balboa Blvd at Lassen. It would include 2,240 square feet of space with a drive-thru, and 23 parking spaces. The current medical building would be demolished. That intersection already has a McDonalds and In N Out, both with drive-thrus. 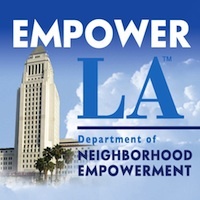 A traffic study has been prepared and the Planning and Land Use Committee has agendized the project for discussion on May 9.